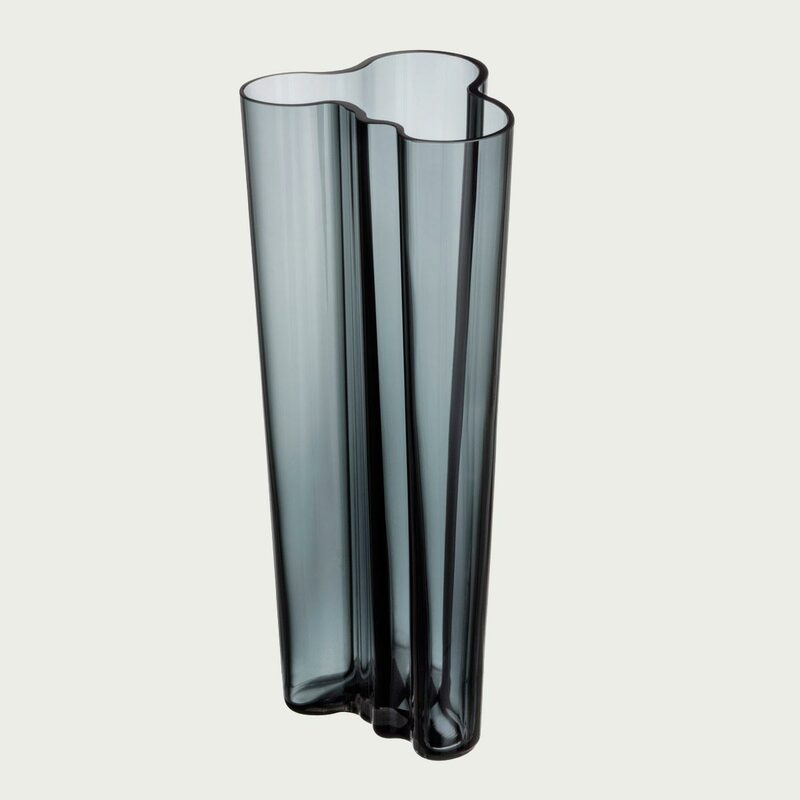 Home > Aalto Vases > iittala Aalto Dark Grey Kapea Vase - 10"
Deep and mysterious, iittala's 2016 Dark Grey color will be as timeless as the shape it saturates. A modern manifestation of the original Savoy vase, the Kapea (Narrow) is the most slender of the variations. The free-flowing lines of Alvar Aalto's 1936 design are left untouched, but the vase is taken to new heights. Though the award-winning design's raw beauty seems like an organic occurrence, it requires 7 craftsmen, 12 work stages and 30 hours to create just one of these extraordinary works of art. 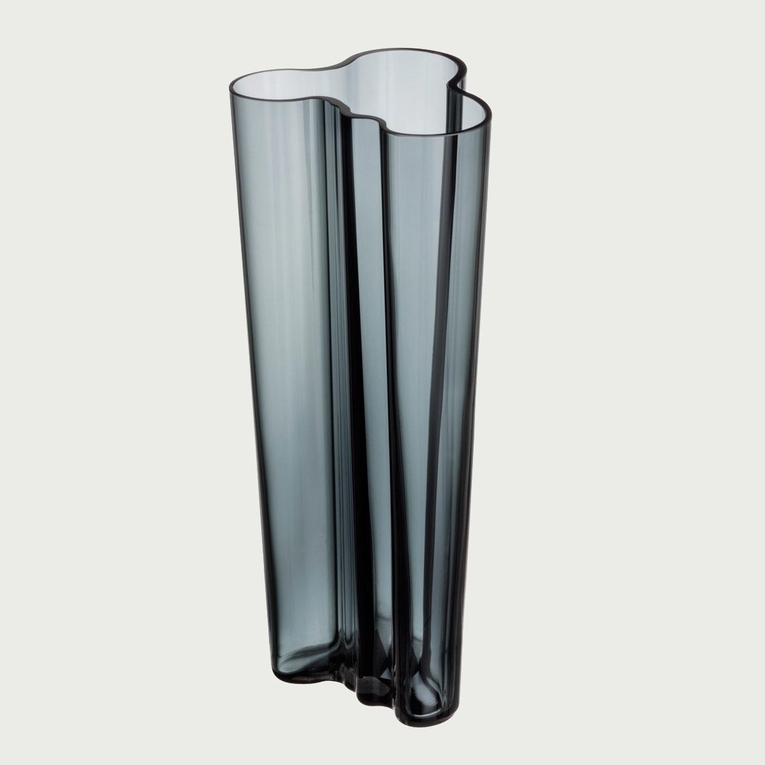 Reviews of iittala Aalto Dark Grey Kapea Vase - 10"
Questions & Answers for iittala Aalto Dark Grey Kapea Vase - 10"